Your website is an online representation of your office and often the first impression a visitor has of your practice. 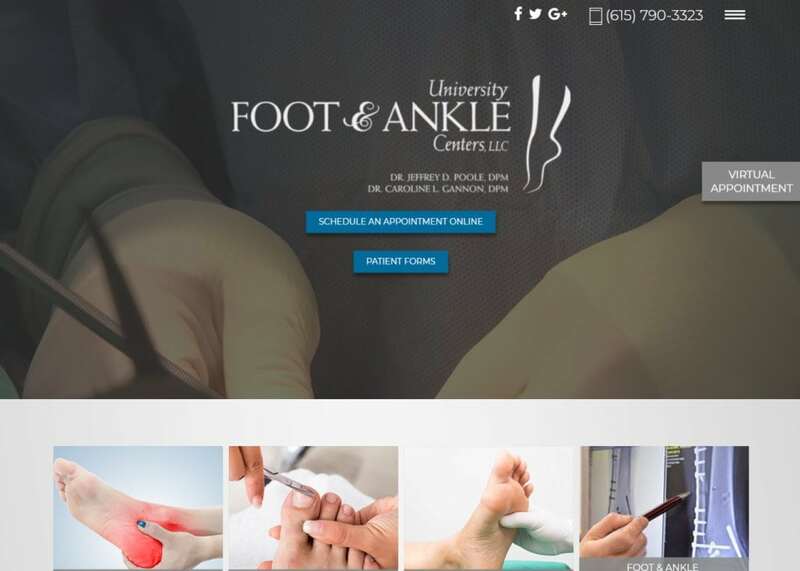 A well-branded podiatry website is a must for foot and ankle doctors who want to increase their visibility to new patients and referring physicians. 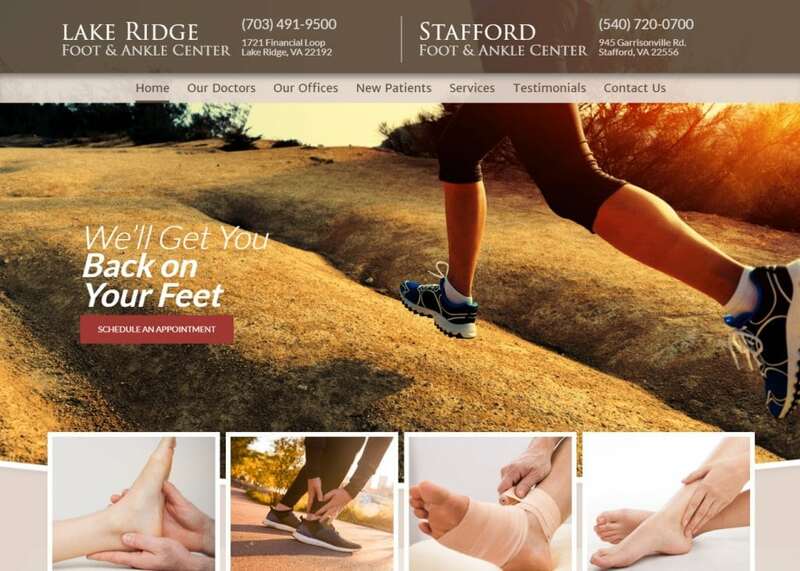 At Optimized360, we build custom foot and ankle websites with a stunning graphics display, rich content, and user-friendly navigation that are accessible across multiple search platforms. Our team of highly skilled and experienced designers will build a site that highlights the personality of your practice, as well as the features that set it apart. Our goal is to help you build or improve your online brand with a site that is ready to market in just days. 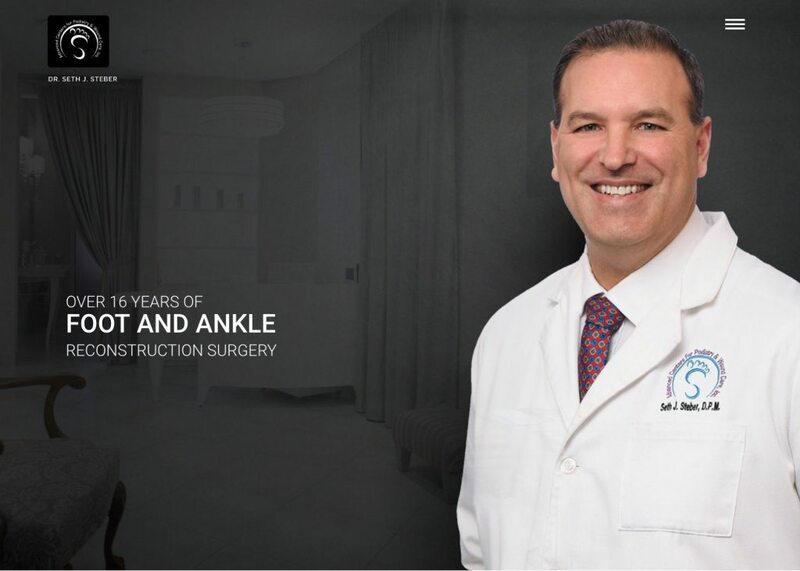 Let us help you and your patients get off on the right foot. 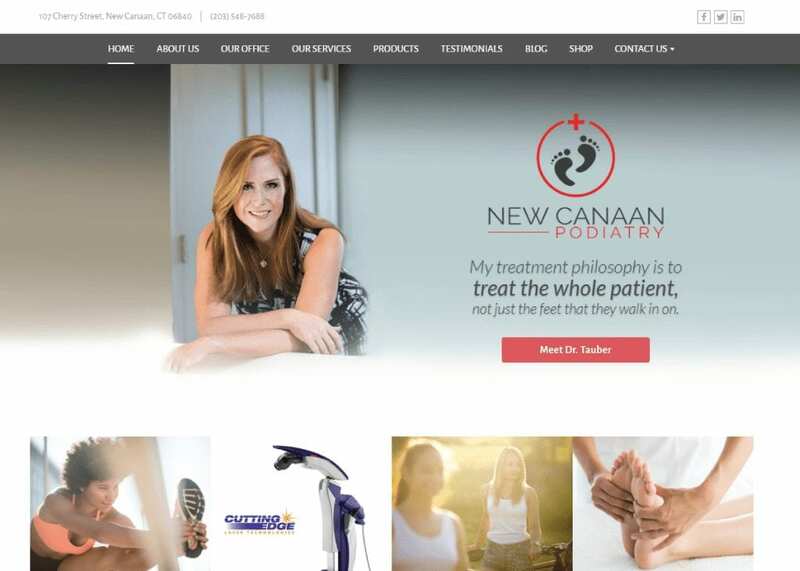 Contact our team today to find how you can benefit from a custom podiatry website from Optimized360.